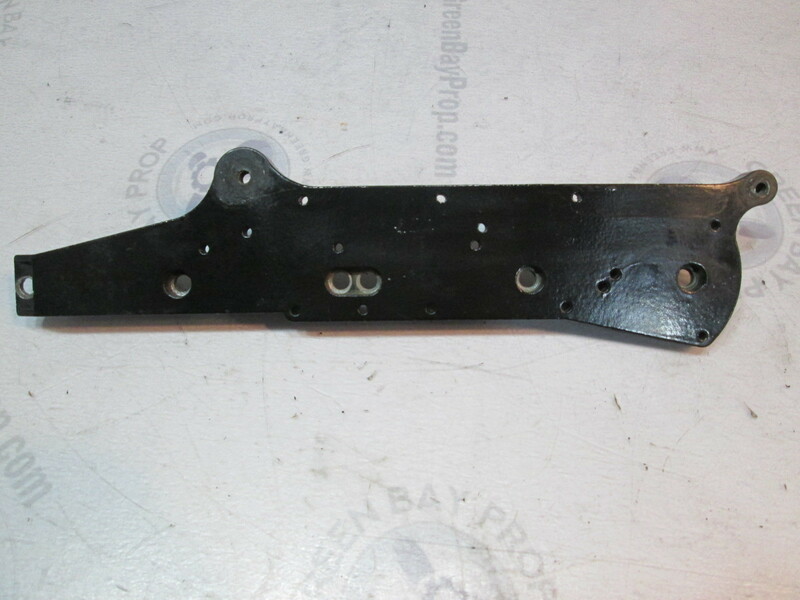 This sale is for a used Transfer Port Cover for Mercury/Mariner outboard motors. 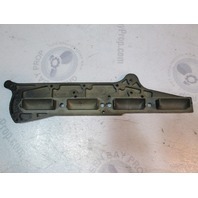 This Transfer Port Cover is in excellent condition. 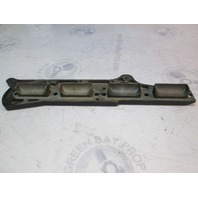 It is a freshwater part from Wisconsin. 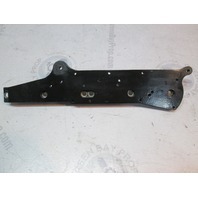 This cover was used on some Mercury, Mariner 40HP outboard and 30Jet. 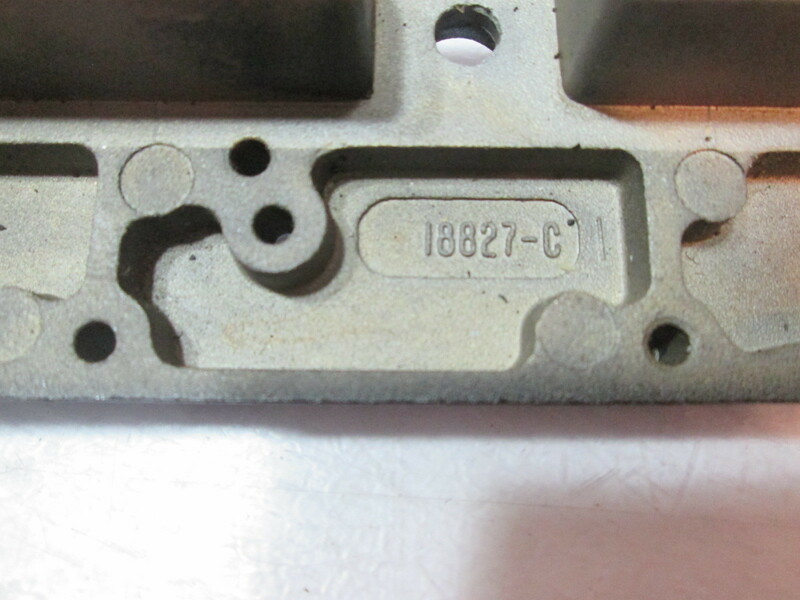 This has a longer Transfer port design than the 188274 one. 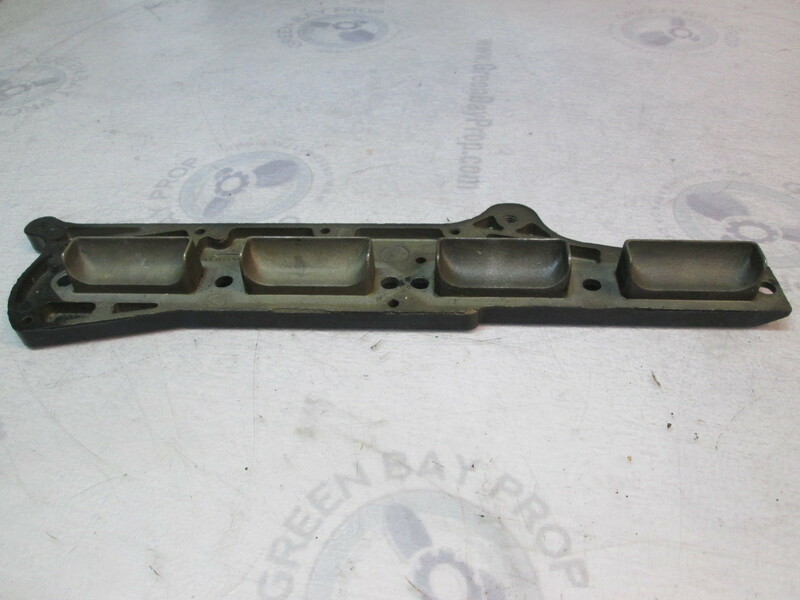 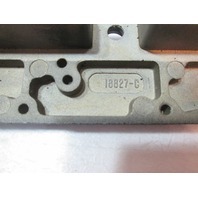 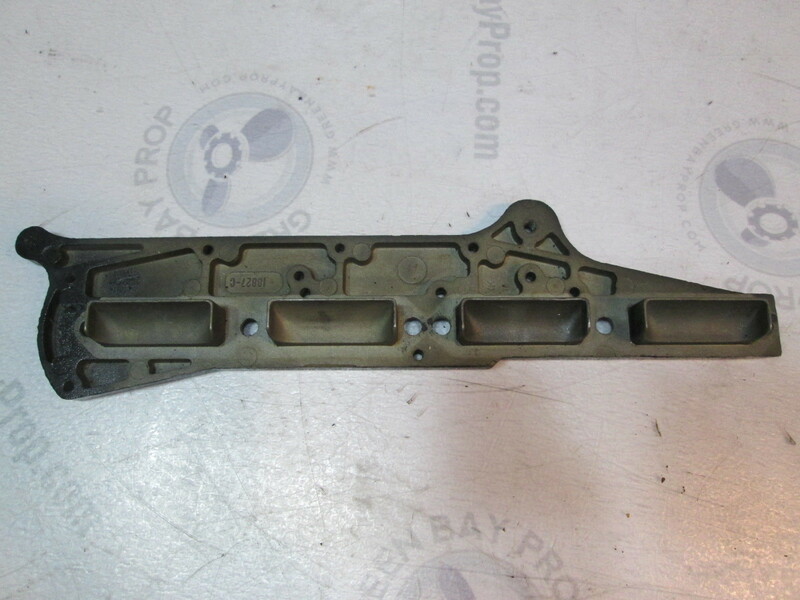 If you are not sure if this is the right part for you, please contact us with your year and serial number. We will be happy to help.